Quality and Integrity - the foundation of your construction and our business. 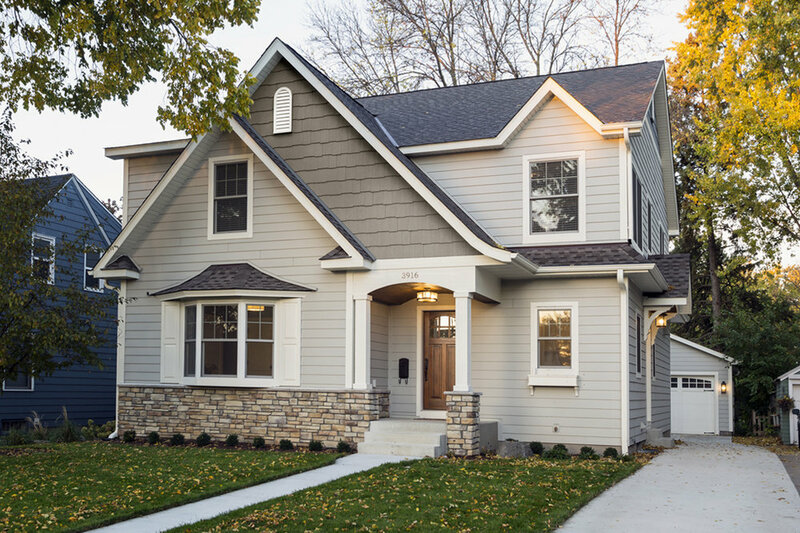 Anchor Builders is a family-owned design-build firm known for superior craftsmanship and award-winning design. 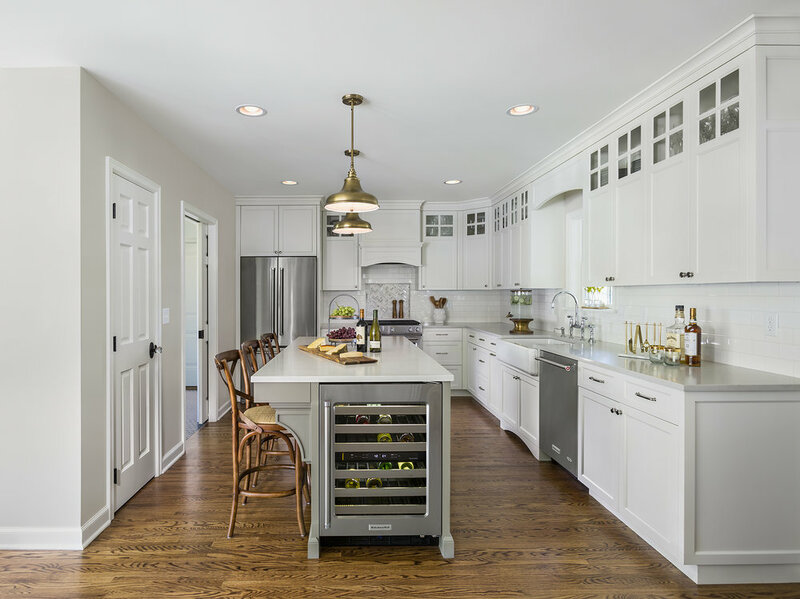 Our Twin Cities team excels at creating custom homes and remodels that are specifically developed around the lifestyle of our clients. 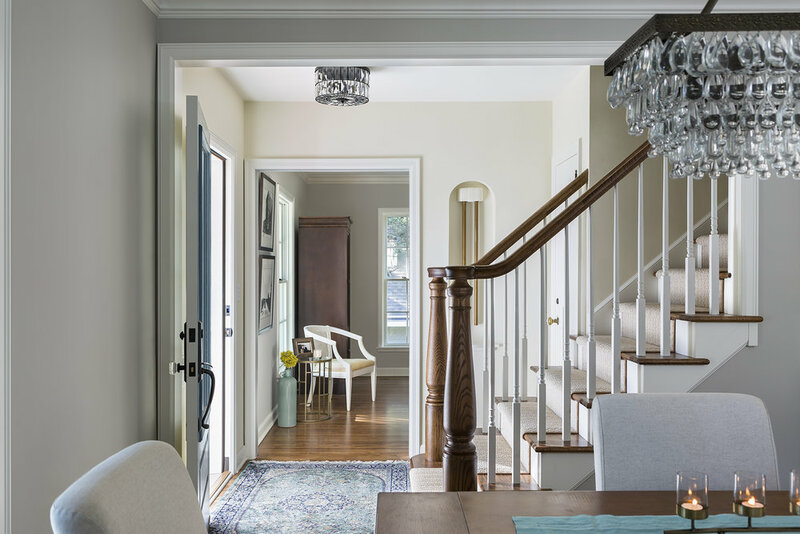 When remodeling older homes, we are mindful of the original architectural details and the character of the neighborhood; we strive to incorporate both into the final product. 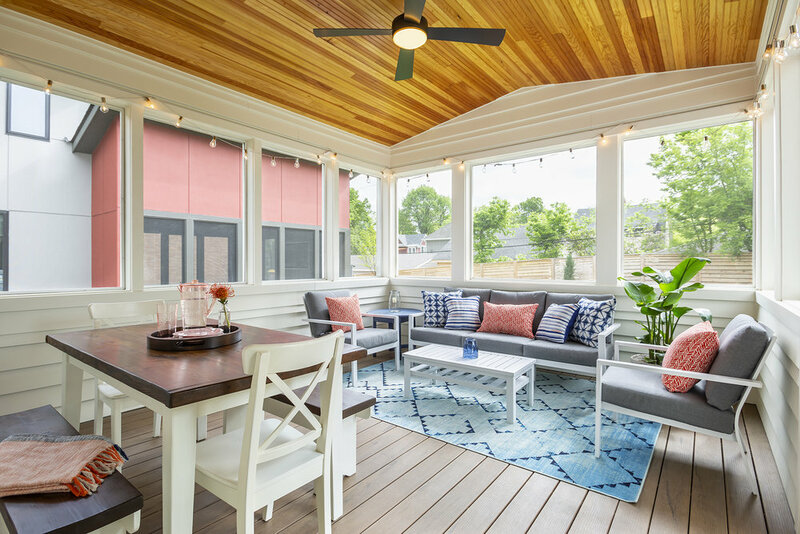 Our collaborative design process and accessible online communication tools keep our clients on top of creative options, jobsite schedules and construction costs. Anchor Builders is committed to quality throughout the entire process. 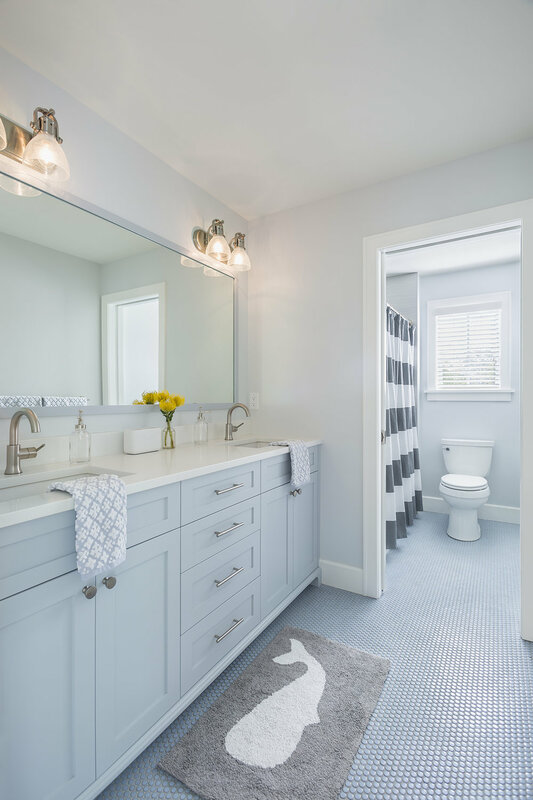 Whether you need your bathroom remodeled or are looking to build a custom, new home, we are dedicated to you and your vision. So, what does it mean to be a design-build firm? It means we can work with you on your project from conception to completion. It means our designers and project managers work alongside each other, and we take the opportunity to get both teams involved early-on in the project. The more options and details we can explore on paper before construction even starts, the more money and hassle we can save you.